You will then need to move a few files around. 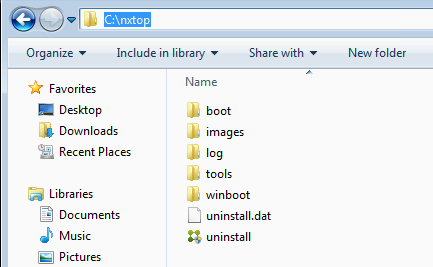 You can achieve a fair amount of automation using the Client.ini file found in the boot folder. 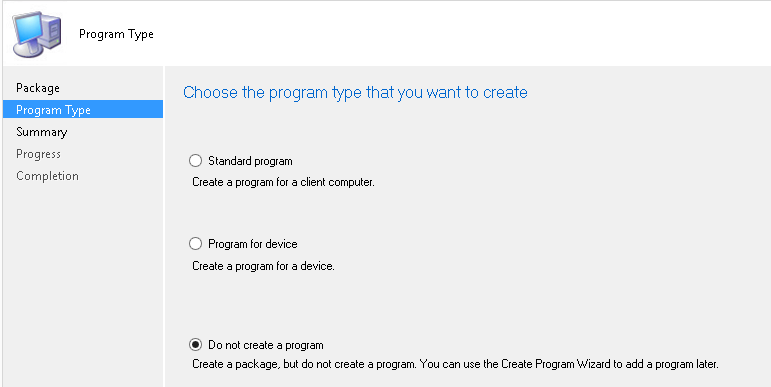 The following focuses on performing an auto installation into the XenClient Engine, ready for registration. The two variables you will want to pay specific attention to are assettag and name. 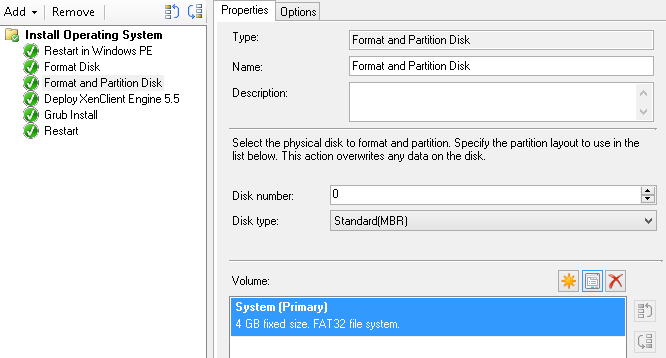 In the example below I have used @baseboard-asset-tag@ which will pull the asset tag from the BIOS (tested with Dell laptops). 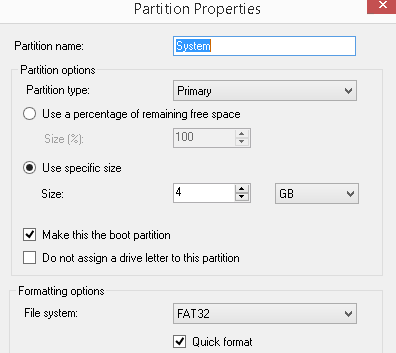 Be aware that you cannot change the name of the owned computer once deployed and would need to redeploy the Engine to rename. More information on editing the Client.ini file can be found here. Next step is to package the folder structure created above, ready to use within the Task Sequence. Next through the remaining screens and distribute the package as necessary. 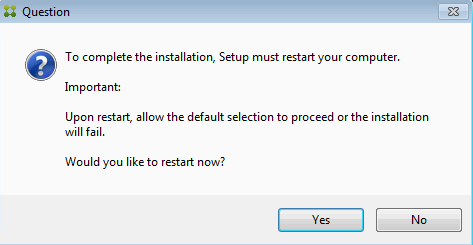 cmd /c "(echo select disk 0& echo clean) | diskpart"
The standard restart option was throwing up an error, so psshutdown can be used as a workaround. 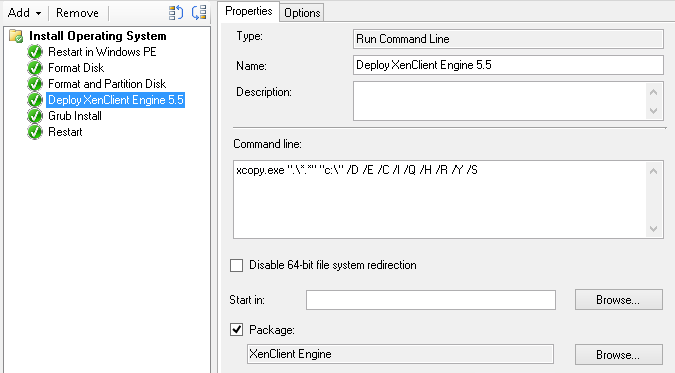 The machine should now boot into the XenClient Enterprise Engine installation and perform an auto installation. Once finished you will then be able to register the Engine with a user. 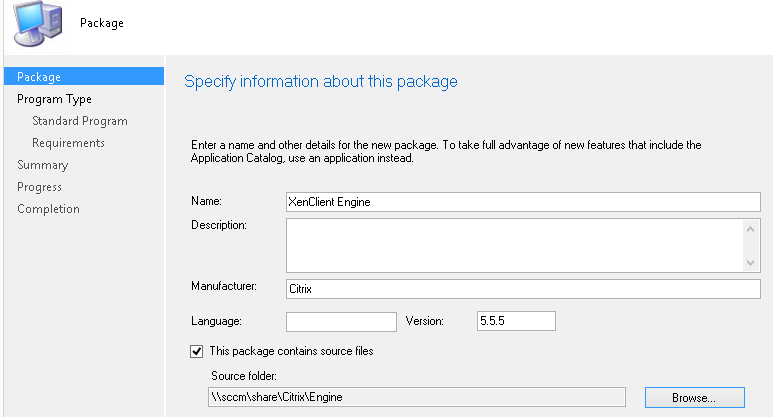 Do you have XenClient Enterprise Engine 5.5.5 ISO? 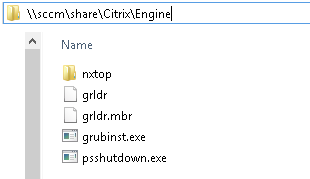 You will need a Citrix Account to access (evaluation license is sufficient). Sorry, the content you are trying to access is restricted and requires additional permissions. For further assistance, please contact Customer Service.